What should the theme be for Yakfinities #71? I like the Mimban trooper. Nice MCScoobyT. 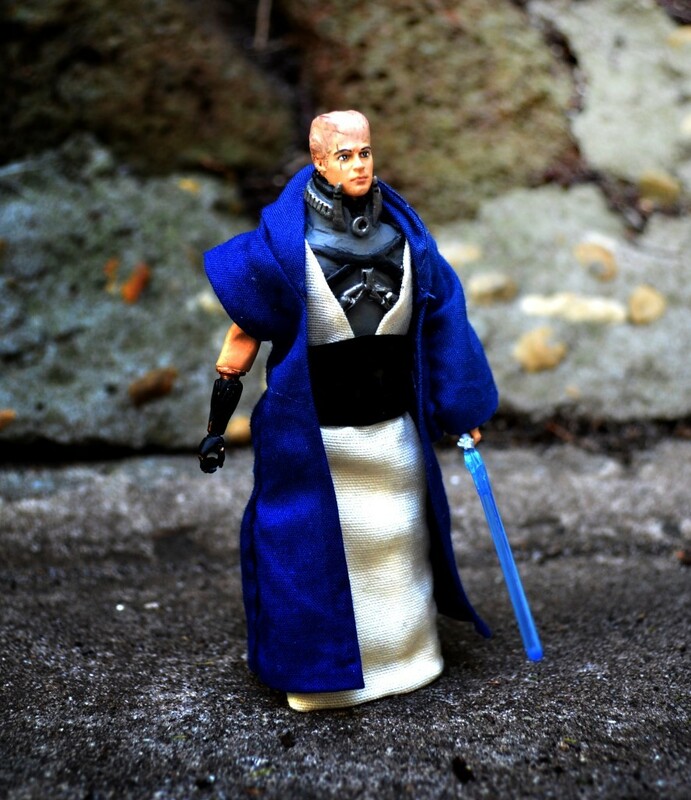 I was looking at Dryden Vos concept art earlier and saw that same image. Turned out well. Finished this up this afternoon! It is the 1313 concept version of Boba Fett. The base figure is a MU Steve Rogers. The helmet, knee, & shoulder pads are all casts I made. 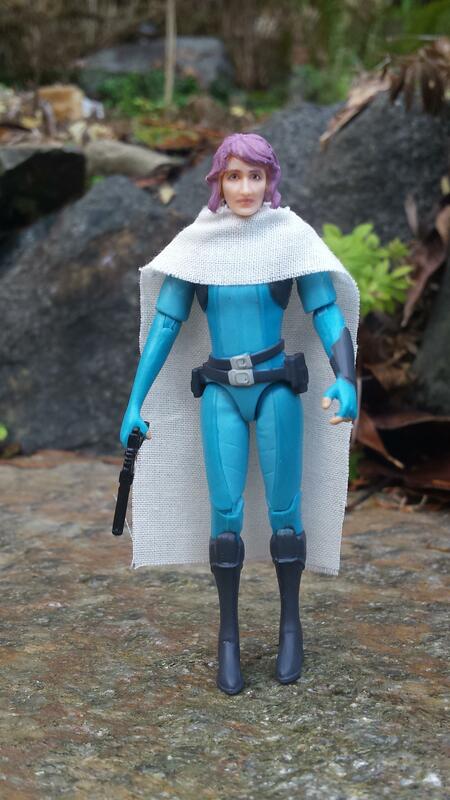 Belt is from a Jango Fett figure. Knife sheath on right leg is part of the other holster from the Jango belt (which I now realize I forgot to put a knife in). Everything else is fabric and/or sculpted with Aves. Hope you enjoy! Dermot Power's concept art for Coruscant background extras in Attack Of The Clones inspired the on-screen look of characters such as Immi Danoo. Reference, recipe and turnaround animation can be found in my customs thread. 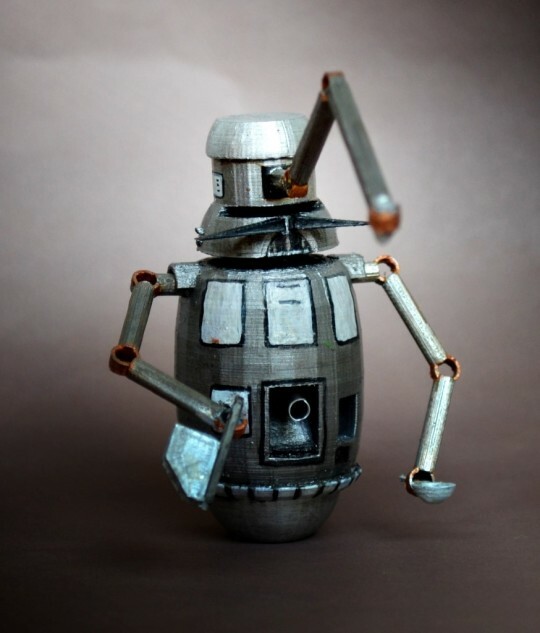 Attack Of The Clones concept artist Michael Patrick Murnane designed the look for Dexter Jettster and his cook droid, although the droid did not end up on screen. What if.... 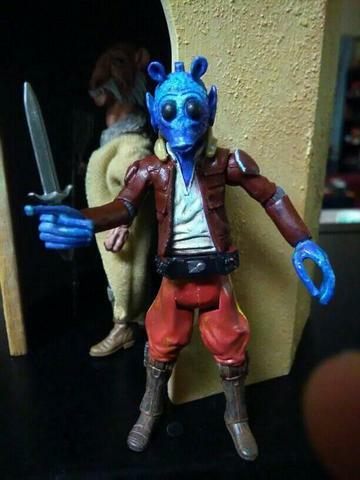 There was a blue Rodian? Maybe a stretch lol but figured I'd add this new custom to our concept series here. I've named him Lox Padarco. More pics can be found in my personal thread! Really liking these customs everyone. Great stuff. Had the Star Wars: Battlefront 4 game progressed, it would have featured role-reversed and alternate takes on characters from the films, such as Jedi becoming Sith and vice-versa. One such concept was a redeemed Vader clad in Jedi robes with exposed respirator and mechno-arm. The cancelled 1313 video game would have explored the seedy underbelly of Coruscant. Multiple pieces of concept art for the game featured the same vignette of a Chagrian and two bald humans huddled around a fire built in an astromech shell. I wanted to capture the spirit of this scene but add a little variety, so I replaced one of the humans with a Gran in a leather jacket that was also repeated in several pieces of art. It doesn't really show up in the picture, but the artoo has a flickering led in it to light up the fire. I'll post individual shots and recipes in my customs thread. Had the Star Wars: Battlefront 4 game progressed, it would have featured role-reversed and alternate takes on characters from the films. 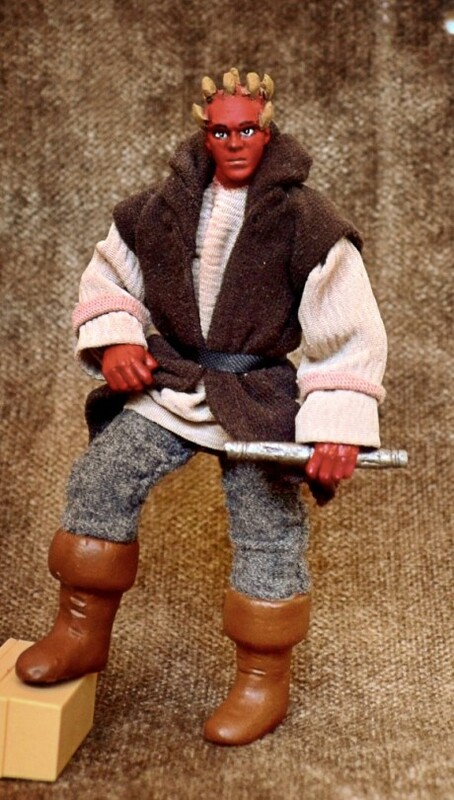 One such concept was Maul as a Jedi, clad in garb very similar to that worn by Ki-Adi-Mundi. More pics in my custom thread! 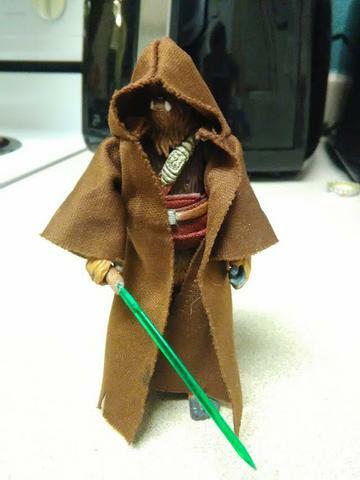 you guys have all made some awesome looking figures and dioramas. been really enjoying scrolling through this thread this morning and looking at everyone's hard work!